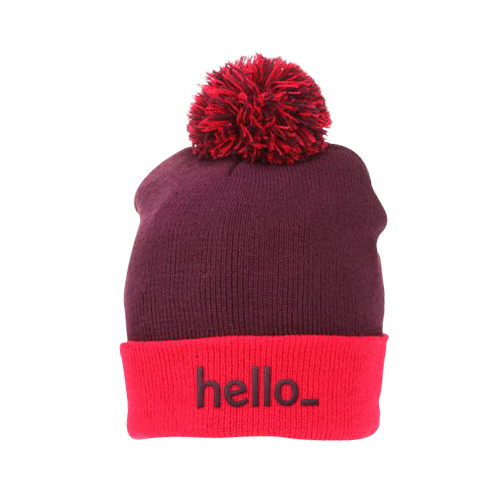 Beat the winter cold in style and colour with Helloprint's Pom Pom Hats from the brand Sol's! Constructed from 100% Acrylic fiber, these head-hugging hats will be a popular choice with your colleagues and customers once summer has bid its farewell! 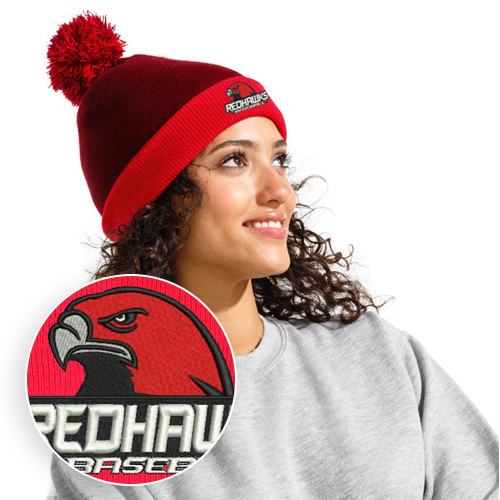 With 3 eye-catching colour combinations to choose and a playful pom pom to match, all that is needed is your embroidered company logo that you can conveniently order in up to 12 colours! 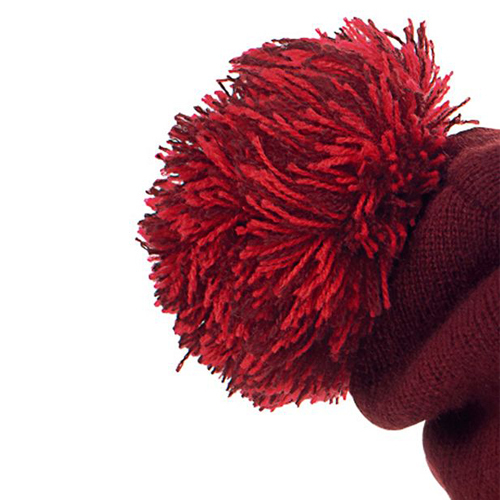 Use these pom pom hat beanies for a long-term and thoughtful gift or practical giveaway item for trade shows. This cosy promo product can be organised on a budget due to our competitive wholesale pricing and Jack frost won't be able to bother you once one is comfortably on your head with your brand in full view! What are Pom Pom Hats? Headwear that can be personalised with your coolest print. 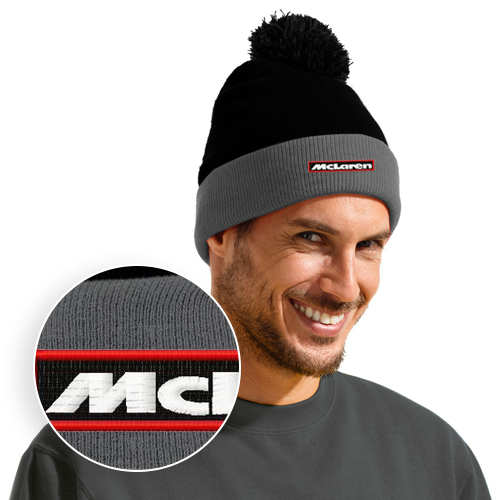 Beanies are the perfect way to stand out during the colder days of the year. For the delivery of your pom pom hats we use multiple carriers. Because of the highest reliability, in most cases we use UPS or DPD. 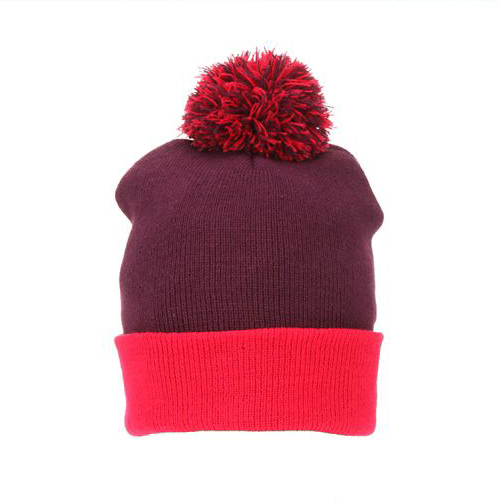 Can Pom Pom Hats with a print be washed? Of course it is possible to wash the Pom Pom Hats. Take a careful look at the washing instructions on the care label, however.